After around 20 hours’ flight, Tinpak’s sales director Rex and sales representative Jenny attended the Asia America Trade Show in Miami. Miami Wholesale Trade Show is a 3 day event being held from 21th August to 23th August 2016 at the Miami Beach Convention Center in Miami, United States Of America. 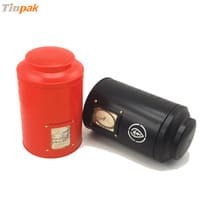 Tinpak’s booth number is 831&833, which located in the center of the Hall C. As a tin boxes supplier, Tinpak brought and presented around 200pcs of tin boxes, range from Christmas tin box, Easter tin box, Valentine Day tin box, Tea tin box, Coffee tin box to Cosmetic tin box and more, with various of size and shape. From the first day of the exhibition, Tinpak’s booth was always with continuous of visitors who were attracted by the fancy tin boxes in the shelf. 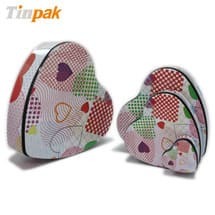 Most of them were interested in the chocolate tin case, tea tin box, cosmetic tin box, metal lunch box and gift tin box. 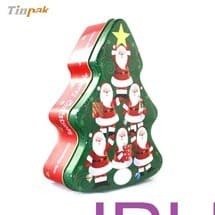 Many visitors were very glad to drop us a name card, and some had a deep discussion with us for their tin box packaging idea, and some took away Tinpk’s catalog for further check. It was really a good time in Miami. The people here just like the sunshine here, very warm and full of enthusiasm. 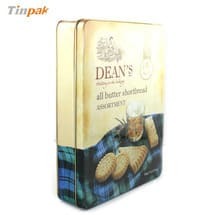 Thanks for the whole trade show, Tinpak get more visitors abroad know our possibility; Thanks for the whole trade show, tin boxes get closer to their different masters ; Thanks for the whole trade show, you know we Tinpak are always here for your customization. 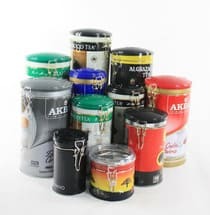 With more than 10 years of experience on tin boxes manufacturing and trading, Tinpak serve customers around the world. We make tins, we make friends. 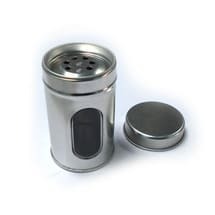 To know more about Tinpak, please visit our website www.tinpak.us or contact our sales any time. 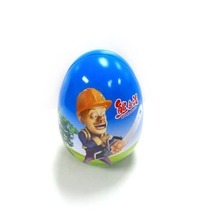 Your visit at our tin factory is warmly welcome. 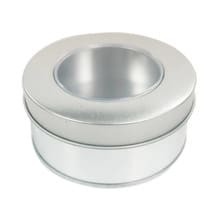 Information about "tins factory Tinpak "